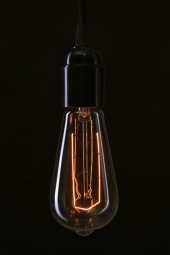 Here at Empirical Style we love the way lighting plays such an important role in the feeling and ambience of a room. We offer a number of products that can greatly enhance your space. The following products are used throughout many of the spaces we style and are available to purchase right here, right now. All Products are available to be purchased individually and/or mixed and matched to meet your requirements. 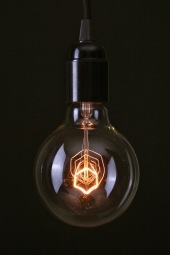 Edison Lightbulb. Ring Style. E27screw-in. 40watt. 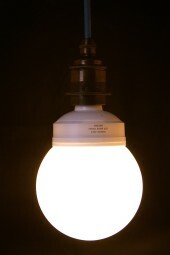 Edison Lightbulb. Silver-back. E27screw-in. 40watt. 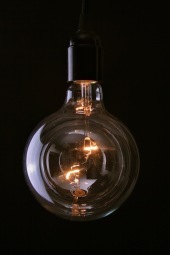 Edison Lightbulb. Teardrop Original. E27screw-in. 40watt. Large round style. Energy saving. Large round style. Energy saving. x 6.